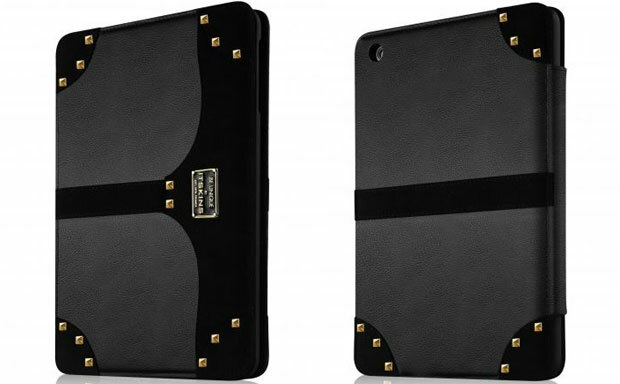 Itskins have released Tory – a beautiful folio tablet case made specifically to accommodate the iPad Mini. The case is made from faux-leather ensuring durable protection from everyday scuffs and bruises. The best thing about the new case is its exterior design, which combines silent luxury with notes of rebellion. The folio’s interior is lined with microfiber material preventing accidental smudges and scratches.